“While the stimulus bill was being debated in Congress in 2009, numerous companies lobbied for environmental exemptions, but their efforts were ultimately rebuffed by environmental advocates. But while companies may have failed to pressure Congress into issuing legislative exemptions from environmental oversight, federal agencies granted exemptions to 96 percent of stimulus projects so far, according to documents obtained by the Center for Public Integrity. Yeah, the environment, we’re really taking it seriously. 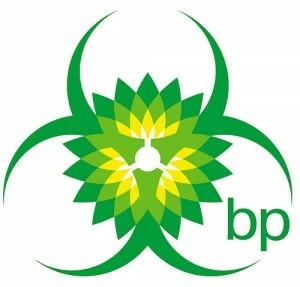 96% of stimulus projects exempted, including British Petroleum’s from environmental oversight, because if there’s one thing we’ve al learned, BP can handle their own business. Even if these exemptions were given to this company before their oil spill, didn’t the White House ever hear of Texas City, or how about Prudhoe Bay?